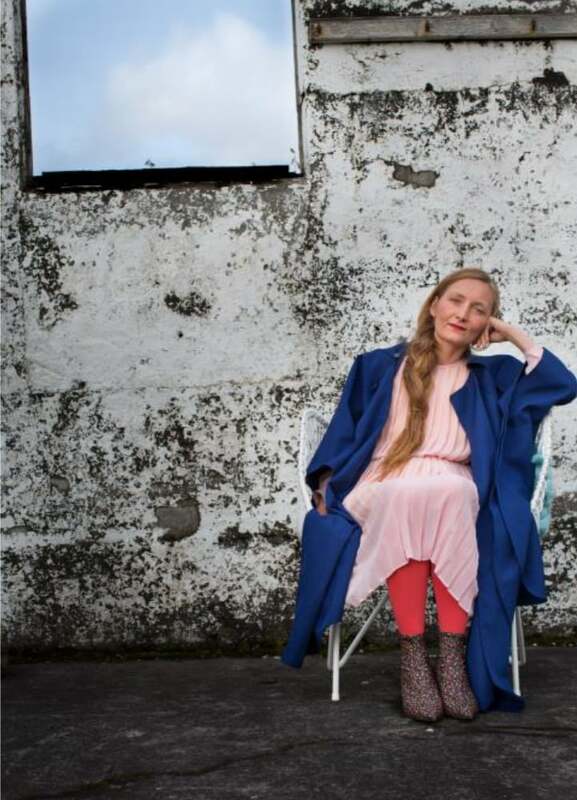 FÓLK was founded in 2017 by Ragna Sara Jonsdottir, an anthropologist and award-winning journalist. As a mother of four, she found it hard to build a home where high-quality sustainable interior and furniture were in focus. Ragna’s background as a UN consultant on business’s role in sustainable development, however, earned her a clear vision. 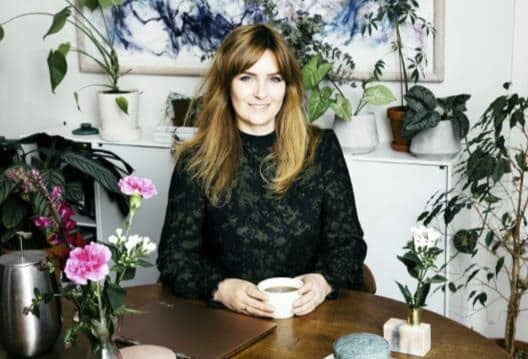 Her mission was to build a company that gave consumers the choice of environmentally and socially responsible high-quality design products for the home, while teaming up with talented designers and responsible manufacturers. The name FÓLK referring to the talented and hard-working people in the supply chain behind each product. Today FÓLK has developed and introduced to the market two interior collections in tight collaboration with talented young Icelandic designers. The outcomes are collections of simple, New Nordic design objects, highlighting multi-functionality, and inviting to a play with the consumer with different compositions, functions and use. The Urban Nomad Collection is designed to support people’s mobility in the global trend of growing urban areas. Designed by Jón Helgi Hólmgeirsson. FÓLK produces its’ products worldwide and is committed to a healthy and transparent supply chain to reveal the social and environmental value and cost of each product. FÓLK supports the UN Sustainable Goals. The Living Objects Collection invites to a play with different compositions, functions and use, with each object being multi-functional. Designed by Ólína Rögnudóttir. By participating in Stockholm Furniture Fair FÓLK seeks to establish new networks and relationships particularly with the retail market but FÓLKs products are only sold in its home market today. 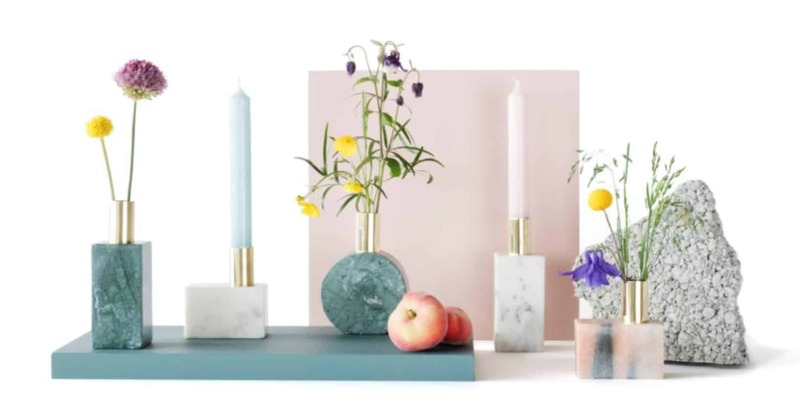 In March FÓLK will introduce new designs by three talented designers, at the Icelandic design festival DesignMarch, one of them being Theodora Alfredsdottir, a nominee for the Formex Nova 2019 Award.